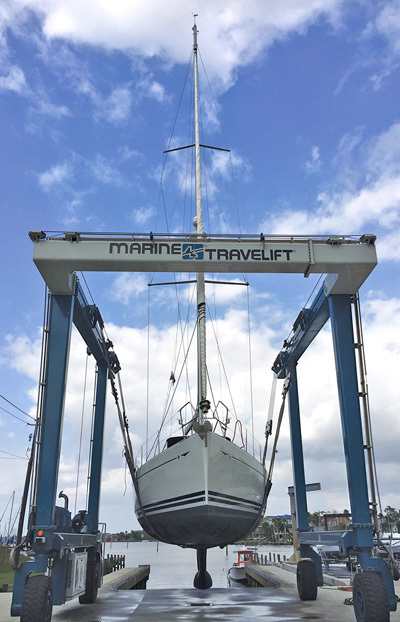 Starship Marina and Boatyard features a 75 metric ton Marine Travel Lift to accommodate large boats. We provide environmentally clean facilities, protecting our Texas coastal and inland waters from pollution. We make it easy so you can spend more time enjoying your boat. Located on the channel between Clear Lake & Galveston Bay- we are just 1/4 mile from the Kemah Boardwalk on FM 2094.